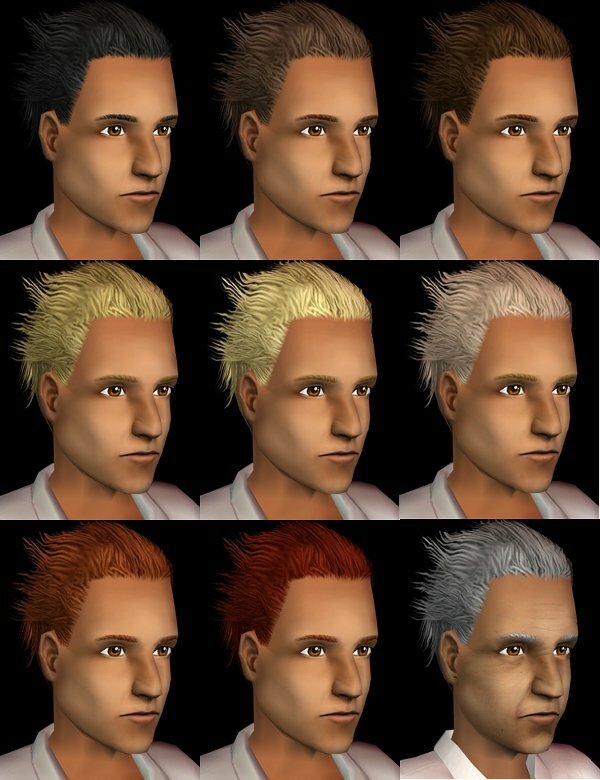 Skellington extracted the Maxis werewolf hair and made it in all the natural colours. It's awesome and totally Maxis-match. Go get it. Thank you, Skellington! Nice! 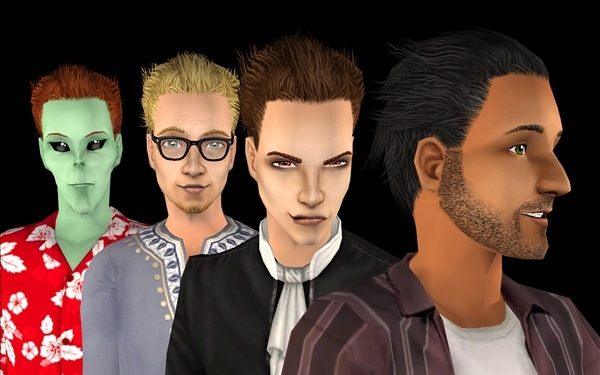 But this shows how often I play werewolves, because I hadn't even noticed they get different hair. actually a surprisingly nice hair. And MM. Yay.